It’s possible to have new teeth in one visit at Smile Care Dental! 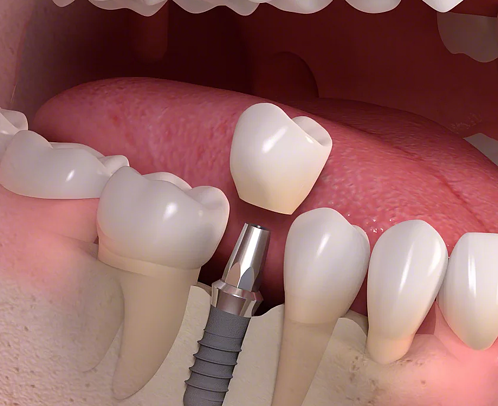 Using guides generated from CT scan x-rays, a cutting-edge technology, we can plan the implant placement and create a restoration for your new tooth or teeth in advance. What does this mean for you? You walk out of our office with your new teeth in place! A consultation is required in advance of this treatment. Please contact us today to learn how we can improve your smile in just one visit!